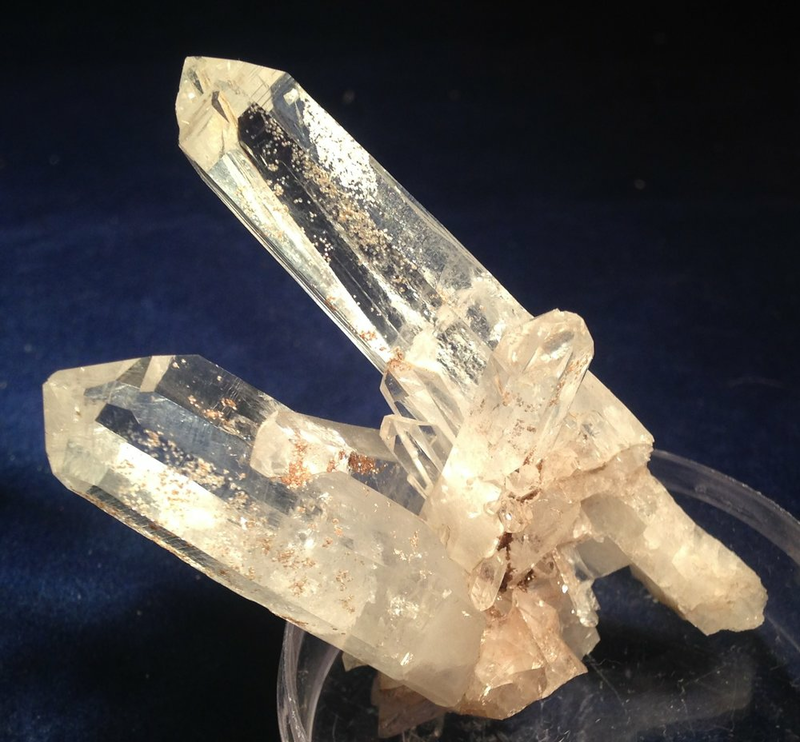 Piemontite is a wonderful heart chakra stone opening the heart to receiving and giving love. It offers a release of grief and help one who is depressed. It is a rare mineral. These pieces are small, Thumb nail sized to pinky nail sized and sell by the gram. Price posted is for one gram. Please put the desired amount of gram in the box next to Qty. Please feel free to contact me for questions or to check on availability at phatrocks@ymail.com.